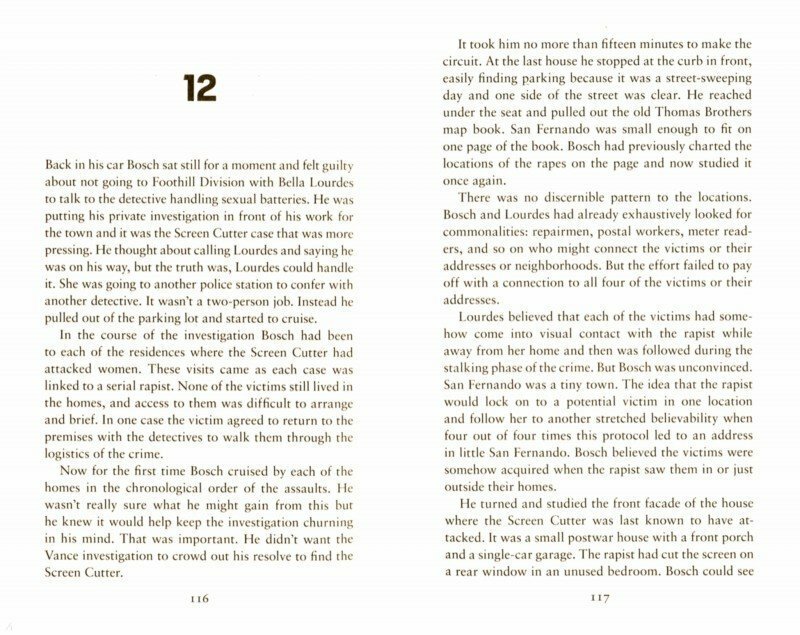 Only Harry Bosch can uncover LA's darkest secrets in this new gripping thriller from global bestseller Michael Connelly. 'What do you want me to do?' Bosch asked again. 'I want you to find someone for me,' Vance said. 'Someone who might not have ever existed.' Harry Bosch is working as a part-time detective in the town of San Fernando outside of Los Angeles, when he gets the invitation to meet with the ageing aviation billionaire Whitney Vance. When he was eighteen Vance had a relationship with a Mexican girl called Vibiana Duarte, but soon after becoming pregnant she disappeared. Now, as he reaches the end of his life, Vance wants to know what happened to Vibiana and whether there is an heir to his vast fortune. And Bosch is the only person he trusts to undertake the assignment. Harry's aware that with such sums of money involved, this could be a dangerous undertaking - not just for himself, but for the person he's looking for - but as he begins to uncover Vibiana's tragic story, and finds uncanny links to his own past, he knows he cannot rest until he finds the truth. Иллюстрации к "The Wrong Side of Goodbye"